Event and Party Supplies and Furniture. We offer a complete rental service specializing in business meetings, weddings and receptions. The staff at Classic Party Rentals will help you turn your special occasion into a memorable event!!! We offer CLASSIC RENTAL SERVICE with everything from tables & chairs to linen, dinnerware, flatware, glassware and all the extras to make your event a hit! 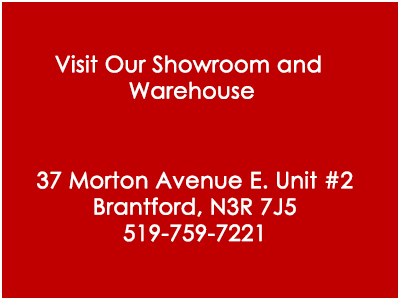 Visit our showroom for ideas and our staff will be pleased to help you with your rental arrangements. You will find our prices reasonable and we pride ourselves on SERVICE! Your success as a host or hostess is an important to us as it is to you! © 2019 Classic Party Rentals Inc.